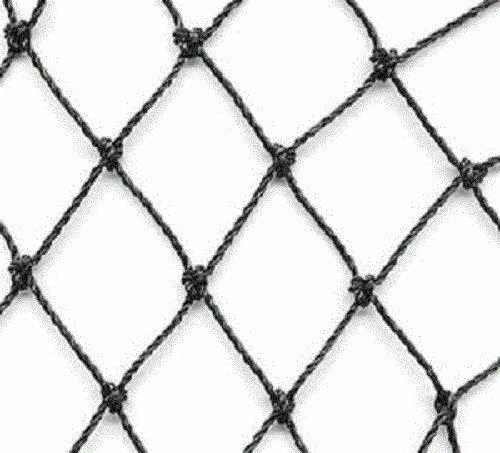 Our heavy duty aviary netting is high quality, one of the best values anywhere! Super strong with life expectancy of 7-10 years. Don't settle for less expensive nets that you'll have to replace numerous times. If you have any questions about this product by Excursions, contact us by completing and submitting the form below. If you are looking for a specif part number, please include it with your message.